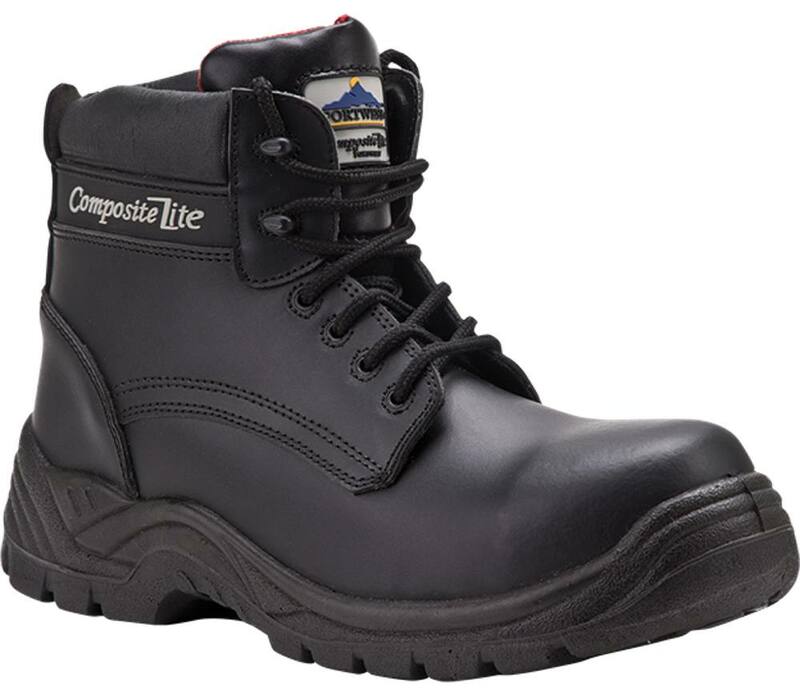 My son required safety boots for his course and when searching for steel toe caps I came across composite, (which I had not heard of before). The website was so easy to navigate and the information easy to access that I soon appreciated composite would be a better option. These boots seem excellent value for money, they look well made with good, comfortable ankle support. They are also much lighter and more comfortable than comparable steel toe caps. Indeed his 40 year old Uncle (a fire fighter with access to quality equipment) on trying them on was so impressed by quality and price has decided to get a pair too!